Founded in April of 2009, the mission of Shaka Smart Basketball Camps, LLC is to encourage high self-esteem and a lifelong love of fitness and nutrition through fun, high-quality basketball instruction and games. The camp provides a wealth of experiences for its attendees including both current and former Virginia Commonwealth University basketball players, youth coaches from around the nation, conditioning experts, medical staff and VCU graduate assistants from the Center for Sports Leadership. 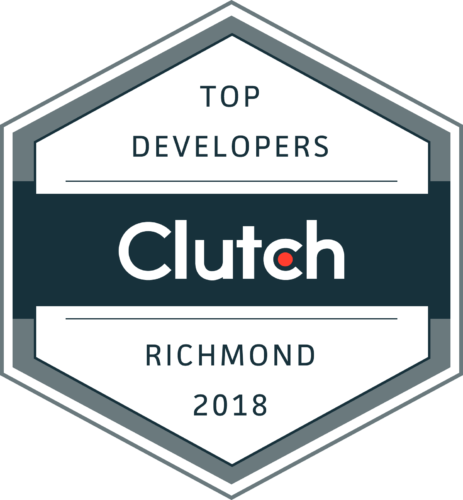 Shockoe was honored once again to help Maya Smart build the application technology platform to help support Camper Registration, Camp Management, and the mobile application to help the camper’s parents! The registration page was launched yesterday, and our team worked side by side with the CoachSmart team to manage the flood of eager parents trying to register their children for this years camp – if you have’nt registered visit coachsmart.com or camptrack.it/shaka. Last year, with the application in hand, Smart’s staff of administrators and educators were able to focus on what matters most, teaching children the fundamentals of basketball while establishing a healthy lifestyle resulting in a win-win for everyone involved. We added a few key improvements to the app, including an iOS and Android app that parents can access, regardless of wireless internet coverage. Parents can check their camper’s account and add money to allow their children to purchase food and camp items at the store, without the need for cash. The app also sends them alerts with respect to their children. The team here at Shockoe is excited to launch this app for the parents and staff involved in the 2014 CoachSmart Camp. If you run a camp or need a platform to manage student registration, parent involvement, and enable camp staff, send us an e-mail to info@shockoe.com, we’d be happy to help.